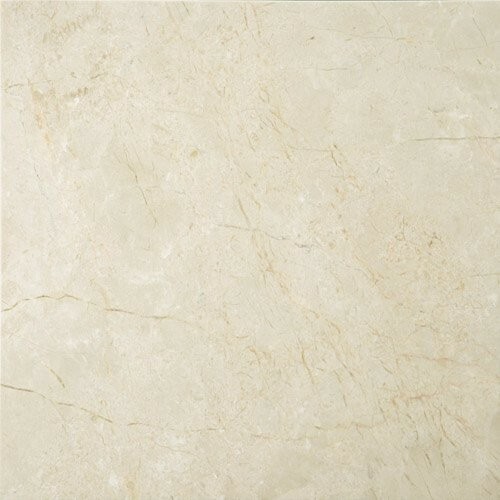 Crema Marfil is a beige marble produced in Spain that is very popular because of how it elegantly blends with wood and many other different surfaces. 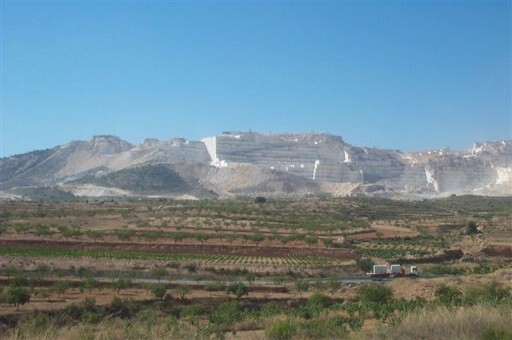 Located in Eastern Spain, “El monte Coto”, which is about an hour drive away from Alicante and two hours from Valencia, is home to the largest natural stone quarry in the world: the original Crema Marfil quarry. There, hundreds of marble blocks are extracted daily and sent to the local factories where they are transformed into slabs or tile. 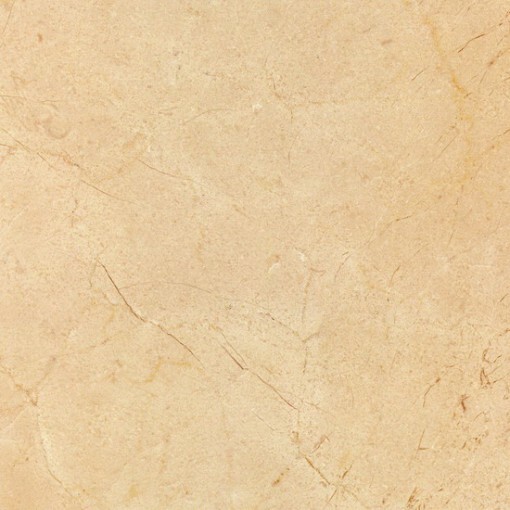 Crema Marfil is the most popular marble in the world due to its mild beige tones that make it suitable for any ambiance, modern or traditional, and that enhance the beauty of the surfaces and colors around it. It has been produced for over fifty years during which it has been the stone of choice for many prestigious architects and designers in their famous buildings and mansions around the world. Crema Marfil is classified into three different categories based mainly on the amount of veins displayed by the stone. 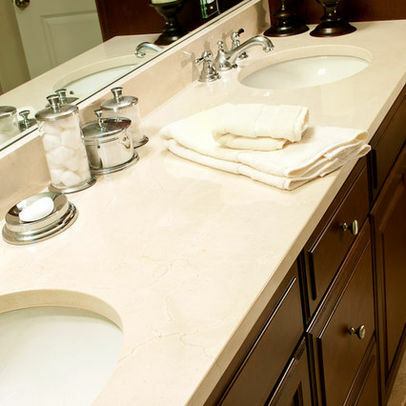 First of all, we shall remind the reader that Crema Marfil is a natural stone and, as such and regardless of its category, it will always have veins and movement. The base category is called “Classic” and it typically features larger and more numerous veins. The “Standard” category is the most popular because it is cleaner than the classic but still displays the natural touch of veins. The “First” category is the cleanest and most rare and expensive. 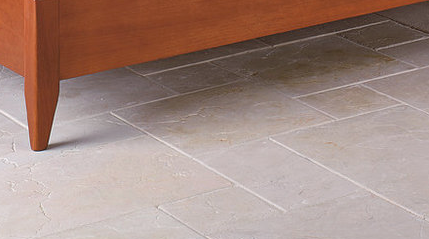 Crema Marfil’s tone can range from a lighter and even whiter background to a darker and browner color. Tone does not affect quality; it really depends on personal preferences. 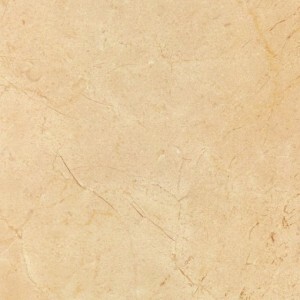 Crema Marfil is produced in three different finishes. The most popular is the polished (shiny surface) finish. 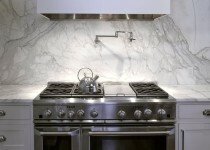 The honed (matt) finish is always a good choice for those who want a different look. The Antique finish is the most exclusive and rare but it is growing in popularity because it enhances the natural feel and touch of the stone as the slight carving on the veins makes the surface rugged but still smooth. The antique finish can enhance the beauty of any floor (both outdoors and indoors) and any vanity top. 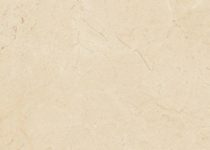 Regardless of the category and finish you can be sure that Crema Marfil will fit perfectly in your home and will display its timeless beauty through the years.